Well…2017 is drawing to a close…this time of the year always seems to prompt reflection and spark celebration. It’s certainly been an eventful year for me. As many of you know, PsychWriter was born of my desire to share knowledge. As I worked towards launching my fiction platform it was a way to give to others. I didn’t really have any expectations of where it would lead me, although I certainly had hopes it would help my fellow writers. 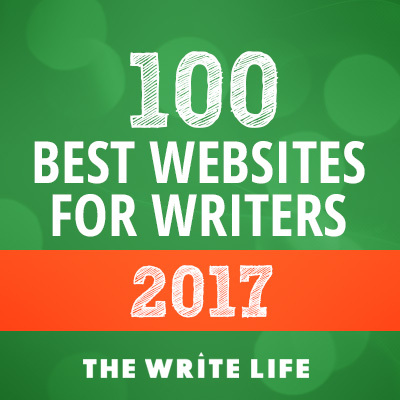 As it turns out, the hundreds of subscribers its garnered in just over 12 months, the offer of being a Resident Writing Coach for Writers Helping Writers, the rewards of being a freelance editor, the upcoming release of Grit for Writers, have all added up to a very humbling, encouraging and rewarding 2017. Thank you fellow lovers of the written word! In the theme of reflection (the celebration part comes next week) I’ve collated the top 5 posts PsychWriter published this year. These are the five articles that had the most reads, therefore the greatest reach, and I’m concluding, must have been the most useful. Check out which ones you’re read, and which you may have missed thanks to life demanding attention. 2. Straight from an Agent: Why Did I Get a No? P.S. 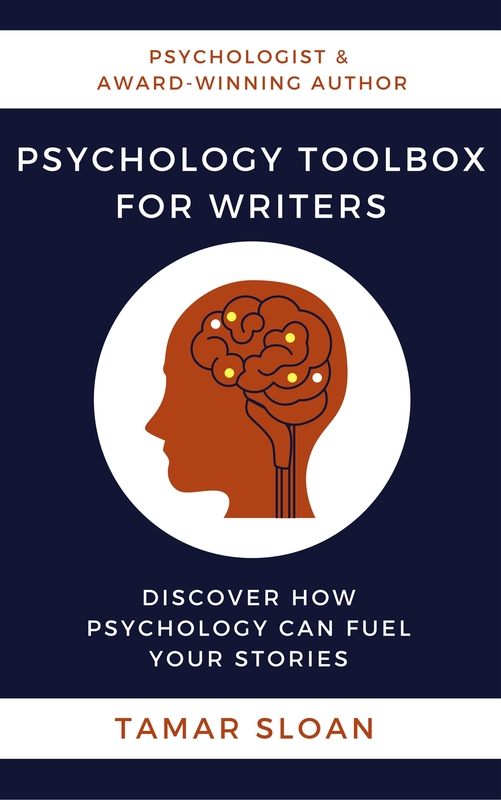 Do you have a favourite PsychWriter post? Which one did you find the most helpful?Comments and feedback are a great way to get a conversation going. Connecting with others is why I write. You can comment below, or connect with me on Facebook, Twitter or Instagram. Thanks for this and your many other helpful posts this year and last, Tamar! And a merry mid-summer Christmas to you too, Tamar!